“Dad Bod” is a slang term referring to exactly what it sounds like – the body of a dad. But since its inception, the term has grown into a character all its own. The dad bod is a little soft around the edges. It says, “Yes, I am familiar with the gym, but no, I don’t go to the gym.” It may or may not have a weakness for fast food. If you’re rocking the dad bod, chances are, you’re having trouble balancing your responsibilities as a parent and the time it takes to stay in shape. If there’s one thing that all dads can agree on it’s the love for their children. As a result, personal priorities often become neglected. But it doesn’t have to be that way. 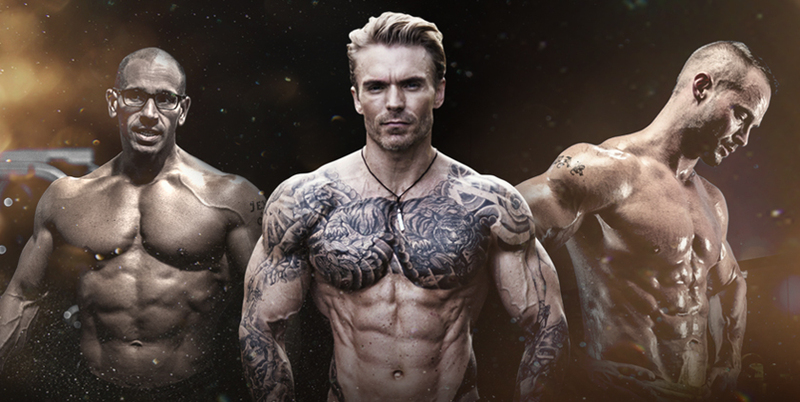 To prove it, we asked three of the dads here at BPI Sports how they manage to stay in such great shape. The BPI dads have spoken. The dad bod is not the inescapable destiny of new fathers. Keeping up with your health isn’t easy, but by prioritizing, putting in the work, and making the sacrifices, you too can avoid the dreaded dad bod.